Hey, ma! I made it! I’m becoming a BibRave Pro in 2019! So, get ready! I’m shouting from the rooftops that I finally achieved a goal that I’ve been wanting for more than a year now—to become a BibRave Pro. The hub of all-things racing is BibRave.com. It’s a running community website that connects runners with the best races. Want to research a race before you sink money into it? 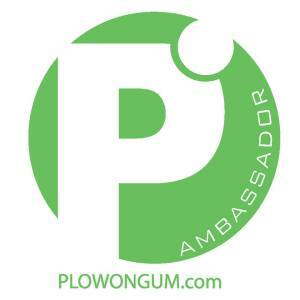 Want to see what others experiences are post-race to see how your experience fared with others? BAM. BibRave has you covered. 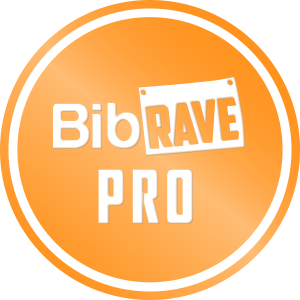 BibRave is also a way for races/events and running brands to connect with socially-savvy runners through a wildly popular weekly Twitter chat, #BibChat, and our large ambassador network—enter the BibRave Pros. Never participated in a Twitter chat before? It’s simple! Read these directions for details. Search for the hash tag #BibChat to follow the conversation every Tuesday at 9 p.m. EST. It feels a little frantic at first, but you’ll get the hang of it quickly, I promise. I’m wicked jazzed to announce that along with being able to represent BibRave, race in the famous BibRave orange, and test out the latest and greatest products for my fellow runners, I’ll be able to offer race and brand discounts now via my blog! WHAT?! You bet your bippy! Hot off the presses is a new section of my website, which I will periodically update with discount codes. What are you waiting for? Go, go there now! So keep your eyes peeled on this new section, and please feel free to visit my blog often! There are exciting things to come in 2019! Previous Previous post: But Did You Die? Next Next post: Let’s Play a Game!